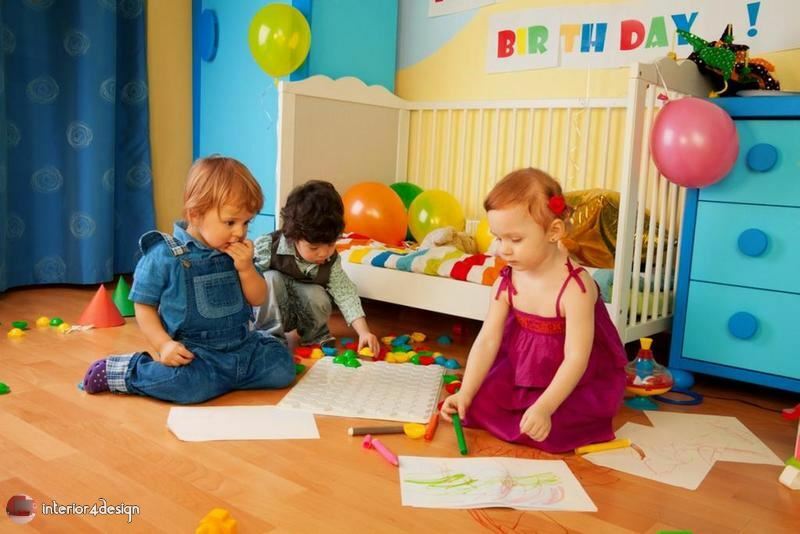 The mother usually loses the compass because of life's worries and works, so Interior4Design bring the guide of how to organize your baby's bedroom. The wood surfaces, especially the study desk, are cleaned with a cloth dampened with water or one of the disinfectants. Cleaning plastic toys, for the safety of the child, they remain within reach of his hands all the time. Use the vacuum cleaner to clean the carpet, taking care to wash the latter with soap and water once a month. Dust the curtains with a soft vacuum cleaner brush. 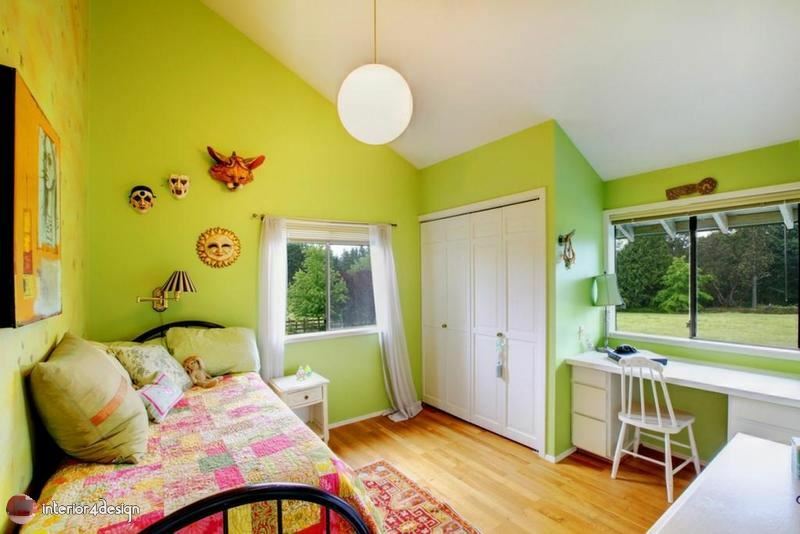 The windows open to warm the room and enter the natural sunlight, which expels the bacteria hidden inside. Gaming storage boxes made of cardboard or plastic are suitable for various purposes. 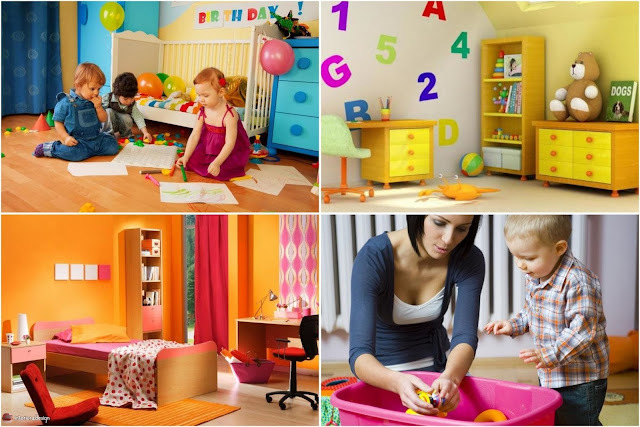 They can be decorated with colored paper and placed under the bed to gain space, but not to exceed 15 cm long. Baskets are suitable for keeping clothes, which are not used daily, and can be hung on the wall. Comments behind the door carry daily clothes. It is necessary to customize basket for soiled clothes, too. It is advisable to put a small rug in the place to play, the child prefer to sit on the ground and not on the chair. 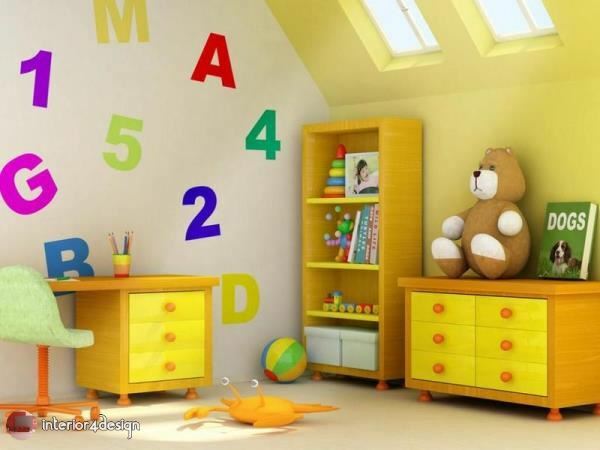 So we have finished writing the post Housekeeping: How To Organize Your Baby's Bedroom In 10 Minutes wish to offer you the interior designs so that you can share with friends and relatives on Facebook Twitter and Google Plus and other social networks and digital networks, also you can send comments through the box below to express your opinion on the article, so you could send suggestions and preferences to take into consideration for editing and adding, a bouquet of love appreciation and respect sent to you through Interior4Design platform.